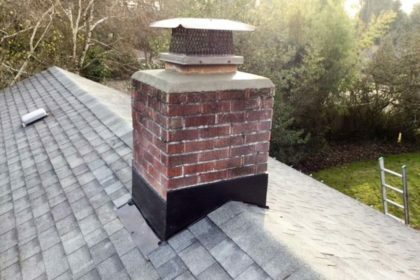 The chimney liner is an extremely important but often overlooked feature of your chimney. 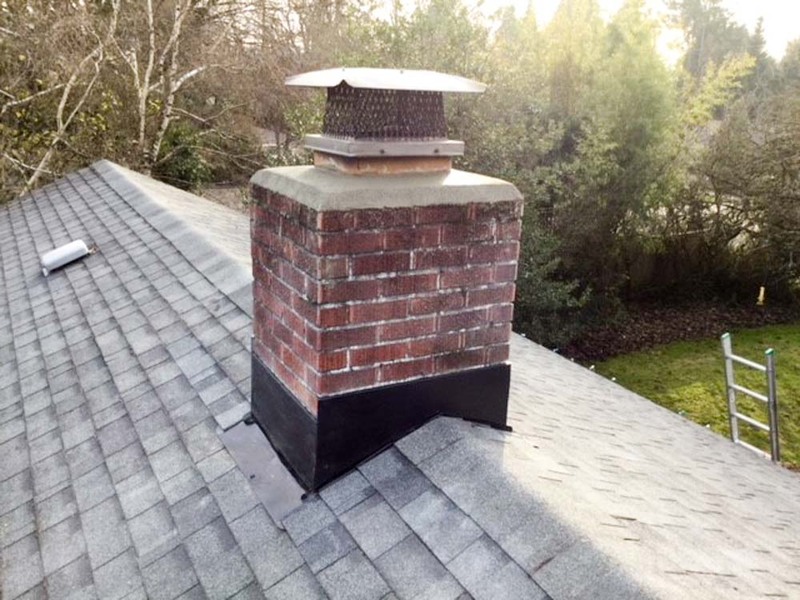 Because modern building codes began requiring chimney liners around the 50s and 60s, chances are your chimney is not lined if you have a home that was built before 1950. 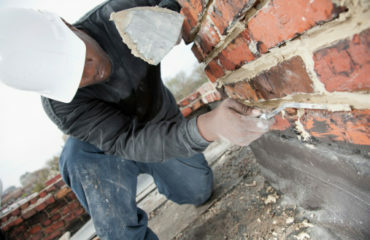 Protect the masonry from corrosive byproducts that erode the mortar and allow dangerous gases such as carbon monoxide to escape into the home. 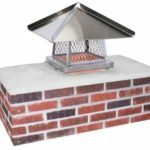 Clay Tile Chimney Liner – Clay tile chimney liners are the most common type of liner and are prevalent in older homes. They are inexpensive and perform well if properly maintained. Clay chimney liners don’t perform well in rapidly increasing temperatures and do not offer maximum protection if a chimney fire occurs. They are often difficult to repair if the flue tiles crack and cannot adequately accommodate modern gas appliances. Metal Chimney Liner – Metal chimney liners are popular in modern construction and are often used to upgrade and repair existing chimneys. They come in many shapes and sizes, are relatively easy and inexpensive to install, and are quite durable. Most are made of stainless steel or aluminum. 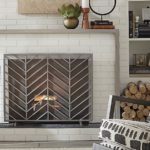 Stainless steel liners are suitable for wood stoves and coal, wood, gas, or oil-burning masonry chimneys. Aluminum liners work with gas-burning appliances only. 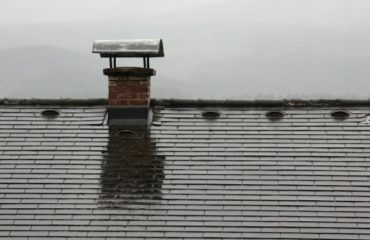 If properly installed, metal chimney liners are very safe and durable. A disadvantage of metal liners is that they can be considerably more costly than clay liners. 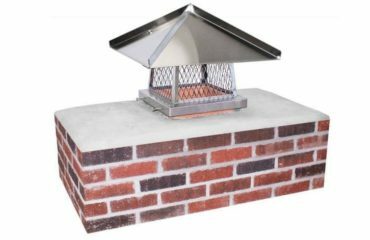 Cast-in-Place Chimney Liner – Cast-in-place chimney liners are made through a process of pumping concrete mortar into the chimney to form a new flue. This creates a smooth, seamless, and well-insulated chimney liner that can also improve the structural integrity of an aging chimney. These permanent liners can accommodate all fuel types. Cast-in-place liners burn cleaner with less creosote buildup because they are better insulated than other liners and therefore fires burn at a higher temperature. The only downside to a cast-in-place chimney liner is how complicated they are to install. If you have any questions regarding which chimney liner is best for your home contact the Oregon Chimney Guys! 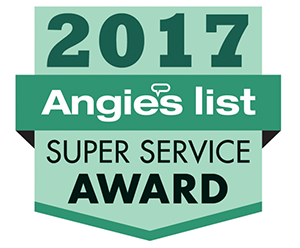 It’s also important to have your chimney inspected annually by a certified chimney sweep.